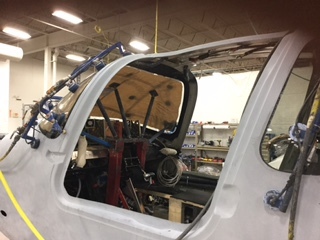 Our brand new 2016 Prospective SR 20 will be picked up from Duluth at the end of March. 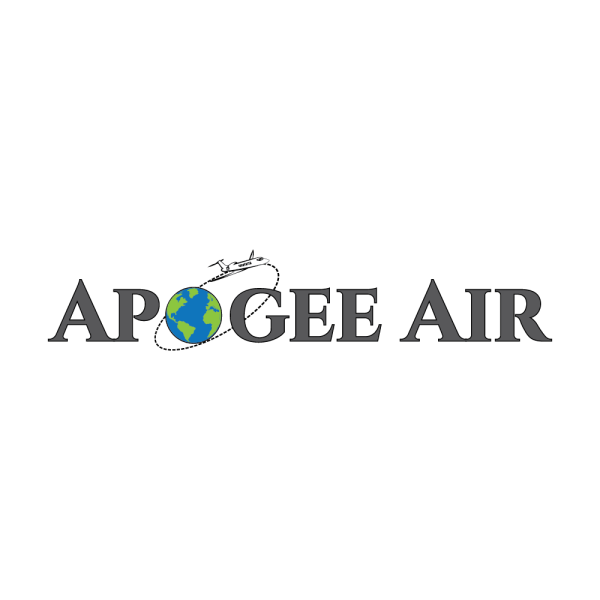 Stay tuned for full coverage of the ferry flight! 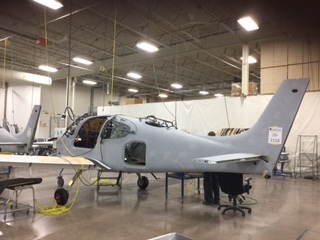 Until then, we will give you a sneak peak of the aircraft being built at the factory.